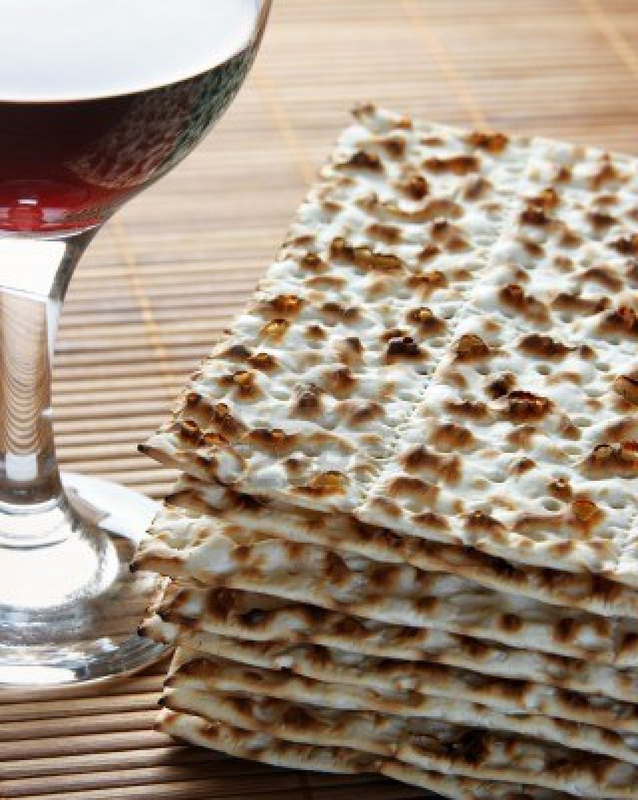 We have Passover products in all of our stores with the Palo Alto store having the largest variety in stock. If you cannot find the Passover product you’re looking for at your local Mollie Stone’s, we’ll gladly order it upon request to your preferred store location! Passover prices good through April 30, 2016. With a wide selection of Gluten-Free, and Kosher foods from Manischewitz Wine and matzos to marshmallows and babka—shopping for Passover has never been easier. To view available Passover items see our online Weekly Ad. Thank you for shopping with Mollie Stone’s and enjoy!